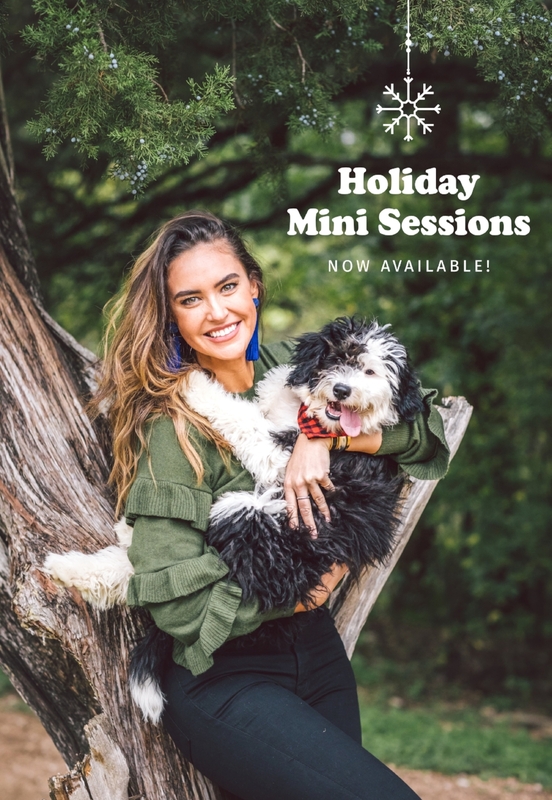 Each session includes ONE dog and ONE human. Example: Three dogs will require to sessions spots and one additional dog purchase. This session will be 20 minutes instead of 10 minutes. Refund Policy: 100% refund available within 48hrs of purchase. 50% refund available until 48hrs before shoot. Sessions cancelled due to inclement weather will be rescheduled.